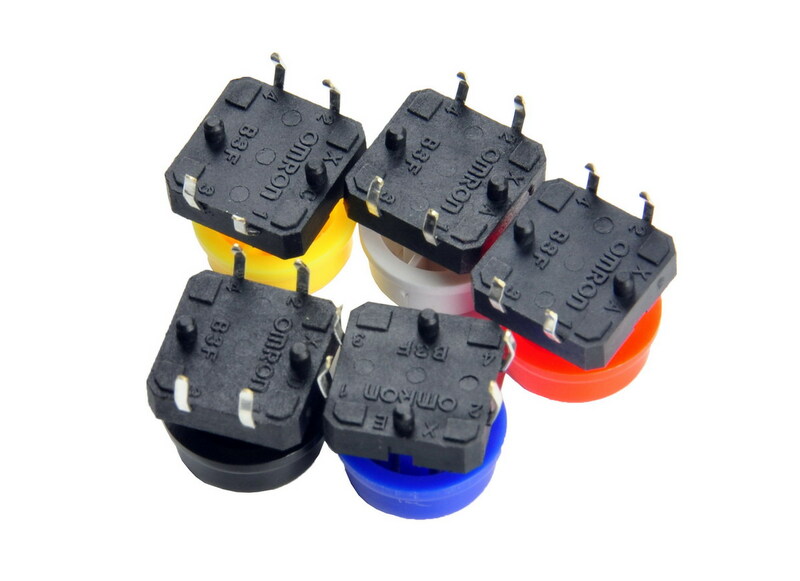 Yes, you get all 6 colors with this purchase Red, White, Blue, Green, Yellow, Black (one of each color). Sorry we forgot to include the green in the pictures. 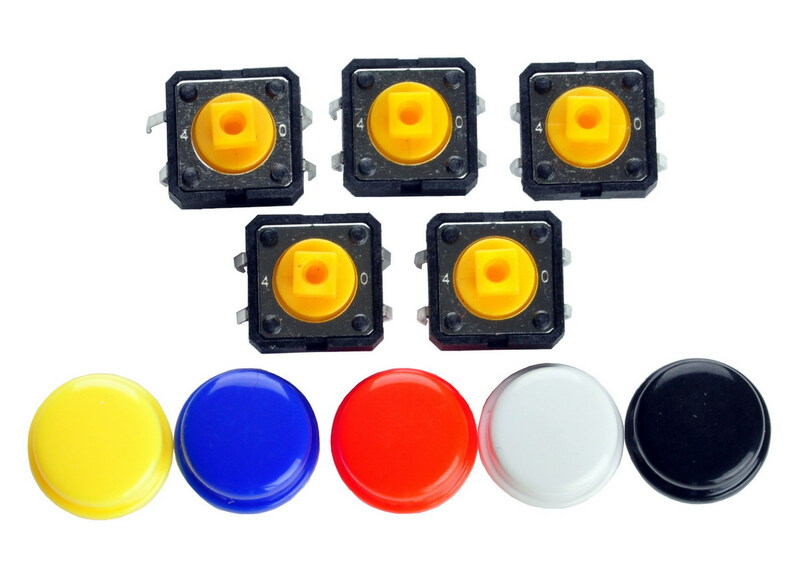 These are high quality 12mm square momentary buttons. 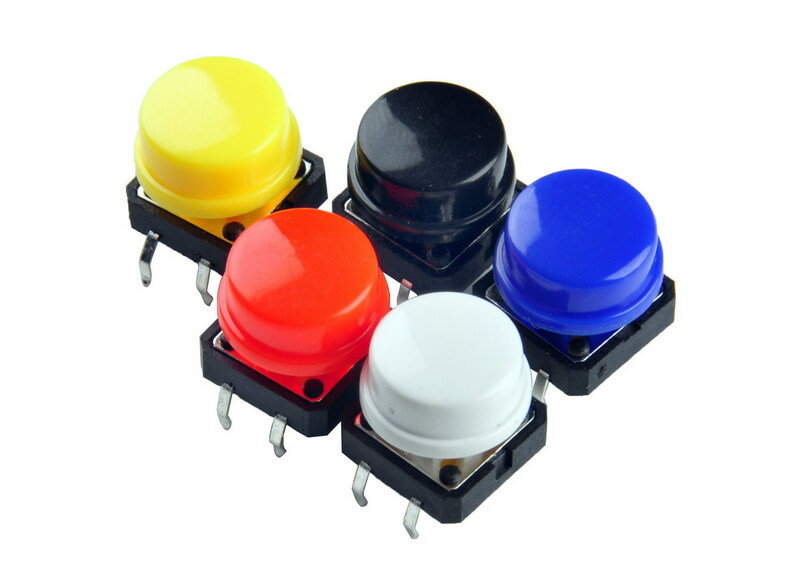 What we really like is the large button head and good tactile feel (it 'clicks' really well). 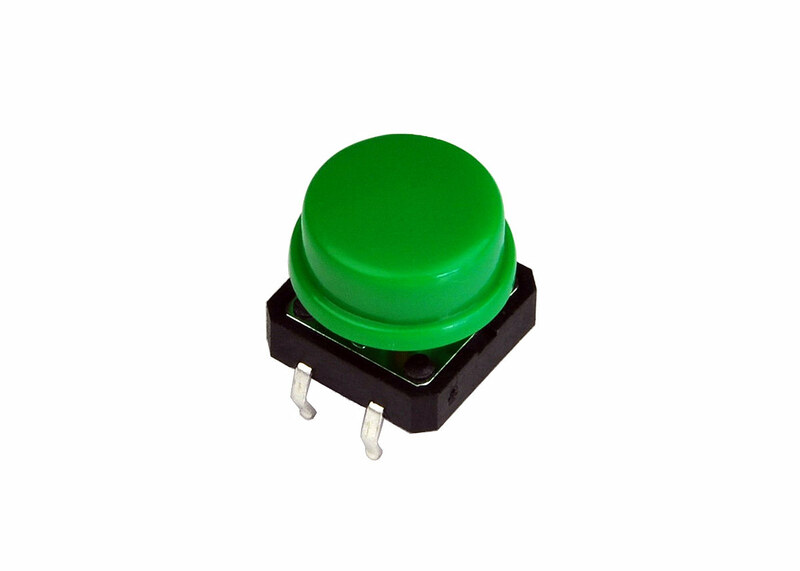 These button are great for user input on a PCB or a good, big reset button on a breadboard. 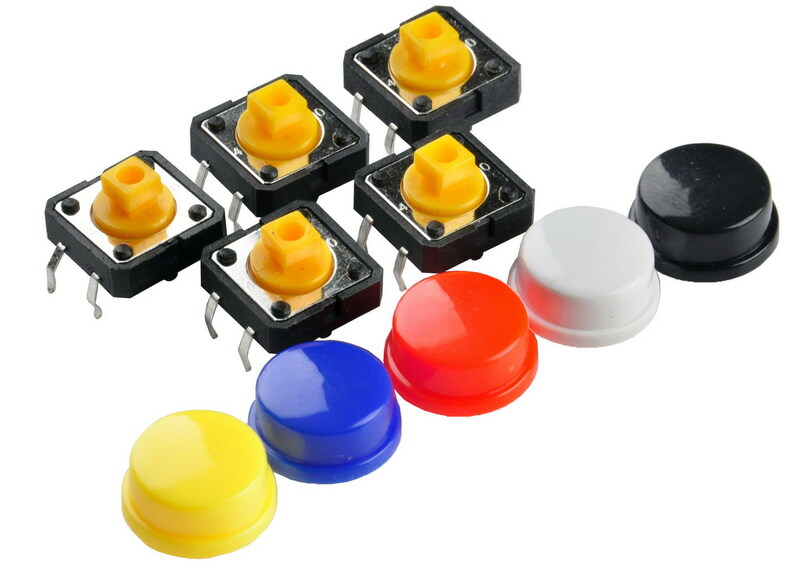 Breadboard friendly! Sorry we forgot to include the green in the pictures!